Home / Paramotor Videos / Amazing Paramotor Flight Over The Ruins of Tulum – A Powered Paragliding Adventure! 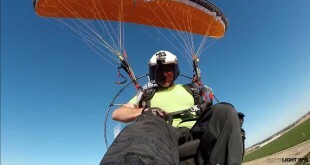 This incredible video was sent to us by BlackHawk customer Mikael Sidenius. It is a Paramotor flight over the Ruins of Tulum. Tulum is the site of a Pre-Columbian city, serving is a major port for Coba. The ruins are located on 39 foot tall cliffs, along the east coast of the Yucatan Peninsula in the state of Quintana Roo, Mexico. This was one of the last cities inhabited and built by the Mayas. 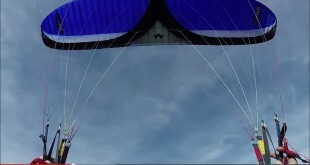 Previous FIRST EVER BASE JUMP With 28m Velocity Paraglider in Moab Utah! 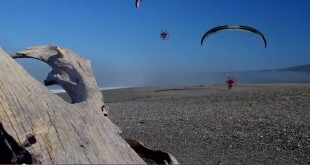 Next POWERED PARAGLIDING ADVENTURE: Exploring the Lost Coast of California!